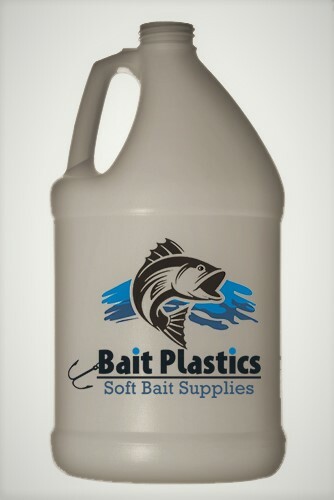 Bait Plastics LLC is a premier supplier for the DIY soft bait making industry. We supply, Plastisol, Pigments, Glitter, Scents, and many other products. Making my own soft plastics. Any suggestions?